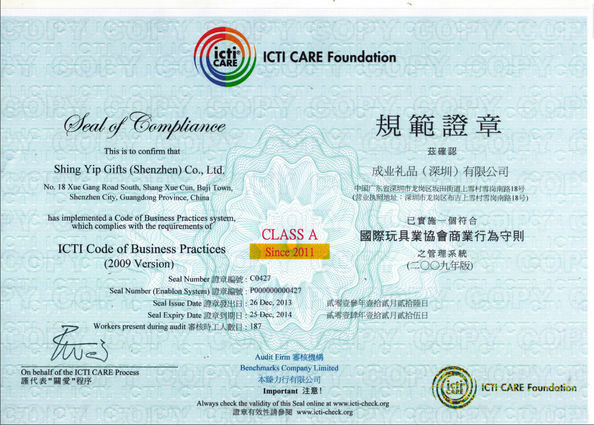 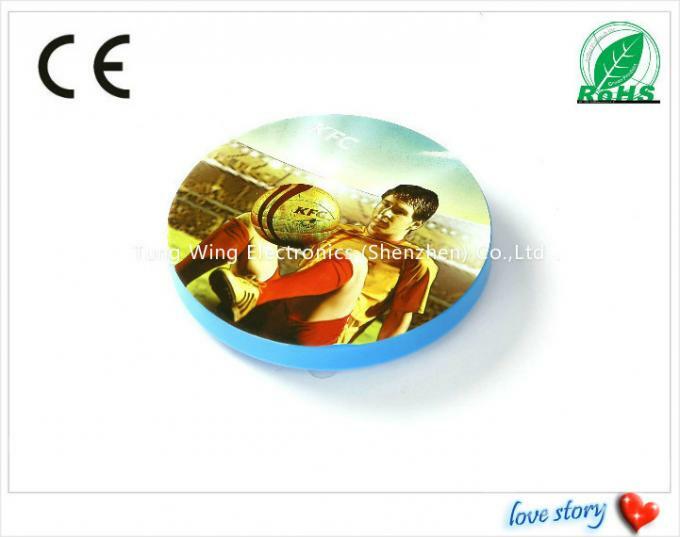 or 4C sticker also ok.
8. 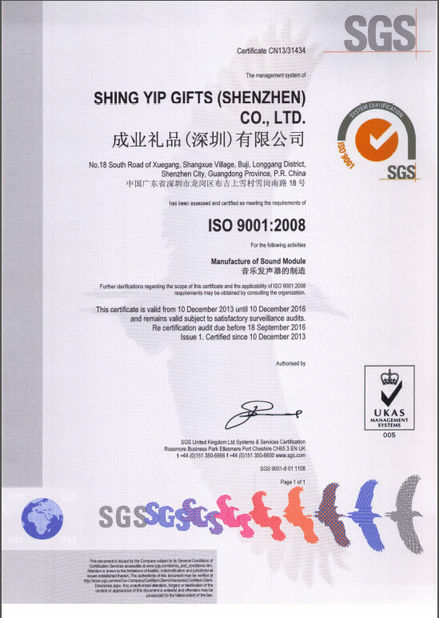 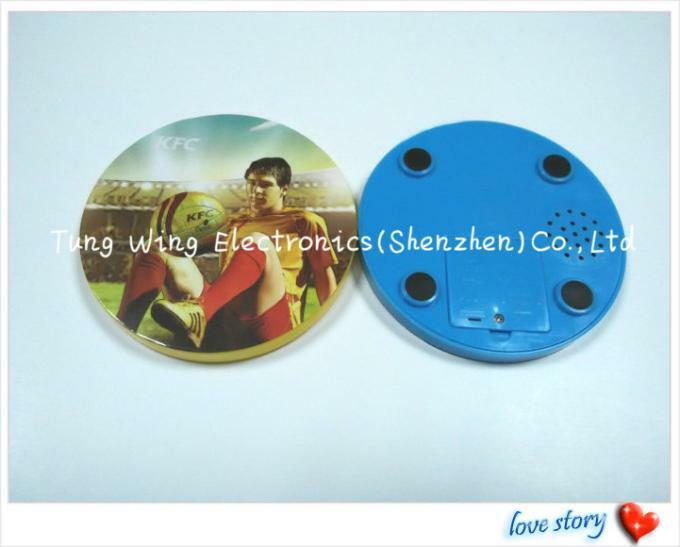 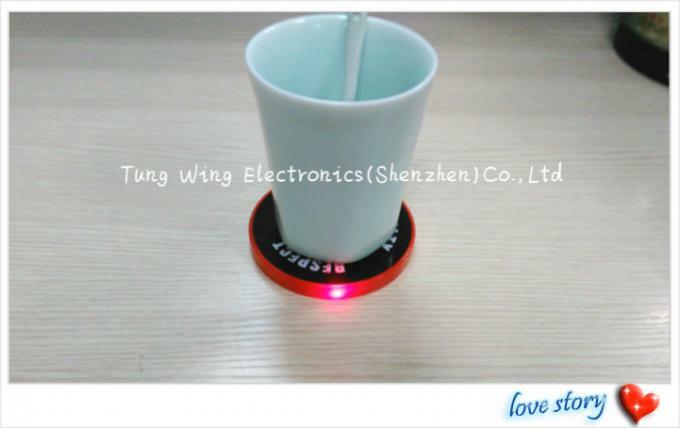 Sample ready time: 7 working days after received the custom sound & LOGO file. 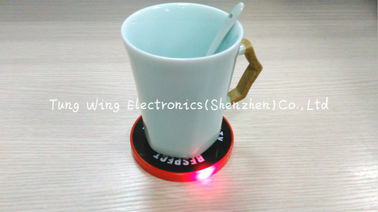 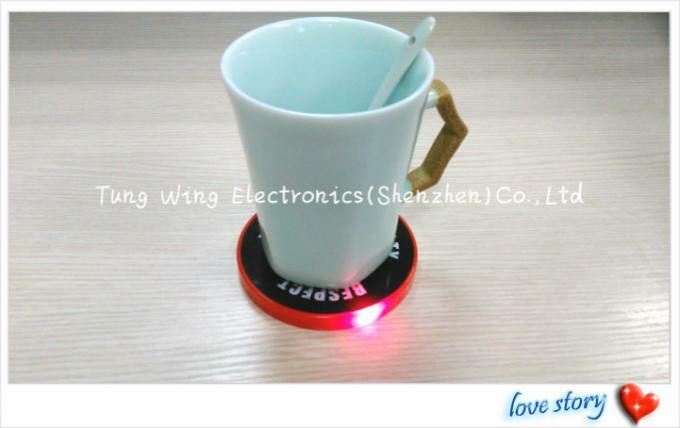 5.Operating Put your cup on the coaster, and it starts to flashing LED light and play melody.